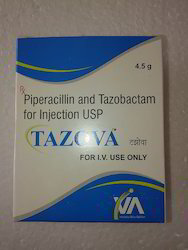 Prominent & Leading Manufacturer from Panchkula, we offer ceftriaxone injections, meropenem injection, iron sucrose injections, natural micronized progesterone injections, piperacillin tazobactam injections and piperacillin injection. 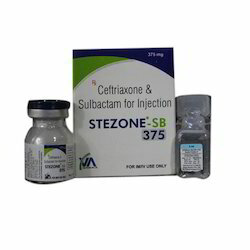 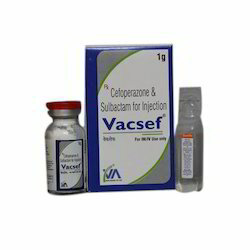 We are the leading and prominent Manufacturer, Wholesaler and Trader of Ceftriaxone Injections. 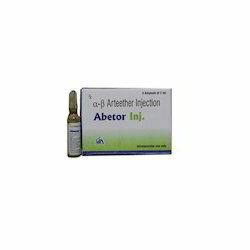 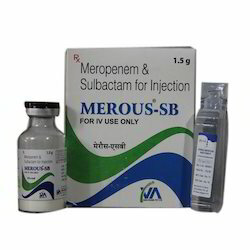 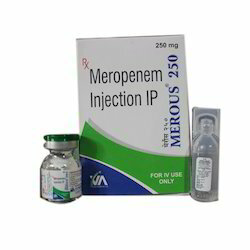 We are the leading and prominent Manufacturer, Wholesaler and Trader of Meropenem Injection. 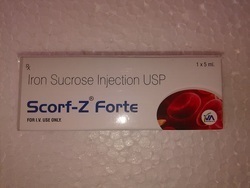 We have recognized a name in the industry for offering splendid quality Iron Sucrose Injections. 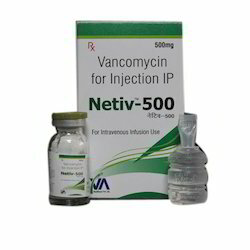 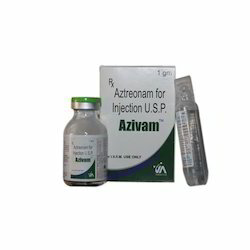 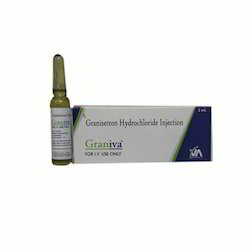 The provided injections are used to treat iron deficiency anemia in people. 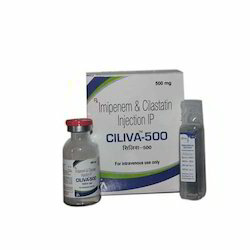 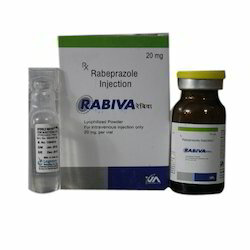 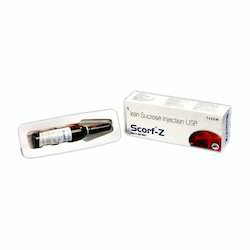 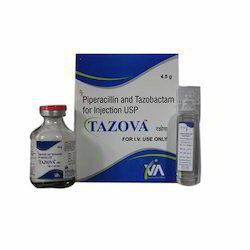 Along with that, we offer injections in different packaging options for maintaining its effectiveness for a long time. 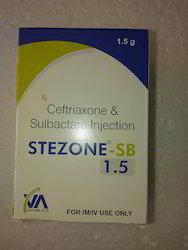 Our customers can purchase these injections from us at reasonable rates. 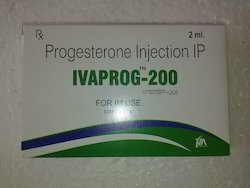 Looking for Pharma Injections ?